Home » Writing Advice » Are You? 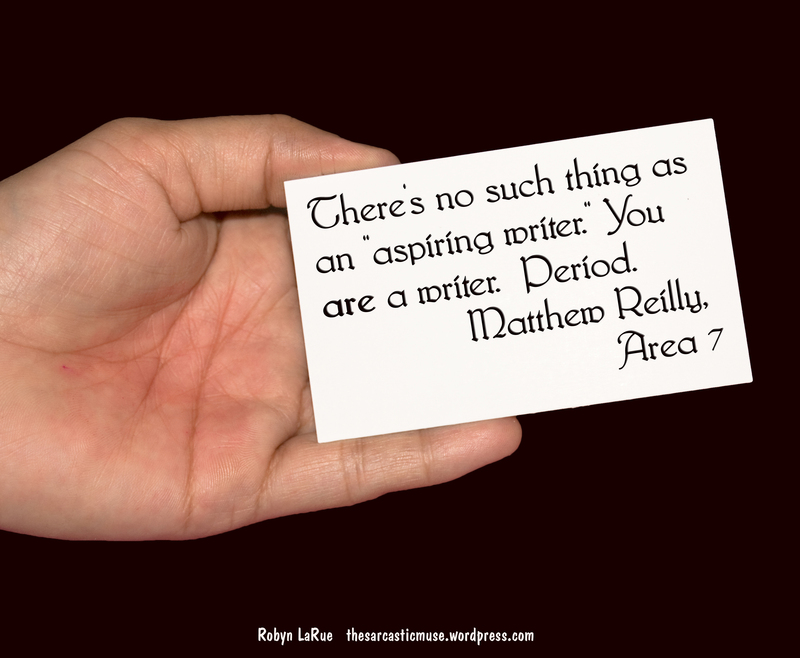 This entry was posted in Writing Advice and tagged author advice, Writer, Writing Advice. Bookmark the permalink.